We are an ISO 9001:2008 certified company, engaged in manufacturing, exporting, wholesaling and supplying a wide range of spices powder, premium masala and whole spices. All these are processed using supreme class ingredients. We are engaged in processing, Exporting, Wholesaling and manufacturing an effective range of Premium Masala, Spices Powder and Spices. Our offered range is processed by our professionals using qualitative ingredients under the utmost hygienic environment. Appreciated for rich aroma, great flavor, purity and longer shelf life, these spices are widely demanded across the globe. 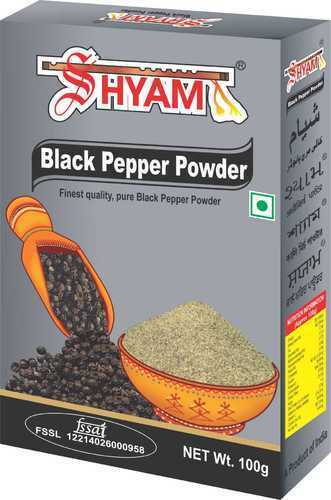 We offer these spices in different packaging options to meet the varied needs of clients. To ensure quality and purity, these consumable products are stringently tested on various parameters. We are looking for queries majorly from Foreign Regions. We are looking for queries in bulk.